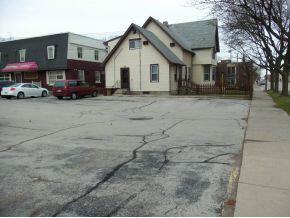 Spacious 3,334 sf commercial property in prime downtown Green Bay area-close to Brown County Courthouse. 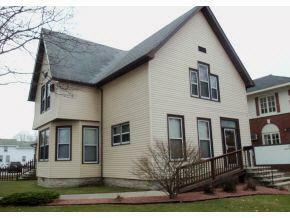 This 2-story vinyl office building features 6 offices, 5 rooms & 14 parking stalls. Being sold `AS IS`. 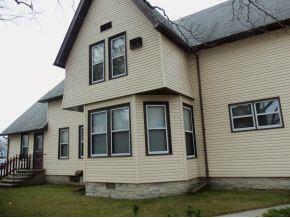 Renter has 2 yr lease to 7-31-20 - Renter pays all utilities, lawn services & snow removal. 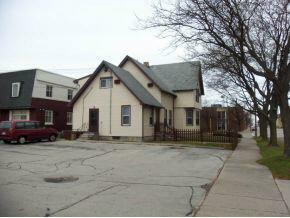 Assistance accessible ramp - great location for CPA Firm or Law Office.